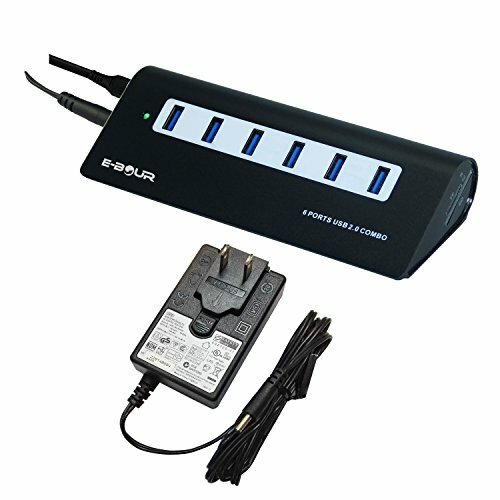 6 Ports USB 2.0 Hub with data transfer rates up to 480Mbps. TF / SD Card Reader support. No driver required. Automatic connection and speed detection. compatible with USB 2.0/1.1 devices. Compatible with all Windows/Mac/Linux systems etc.